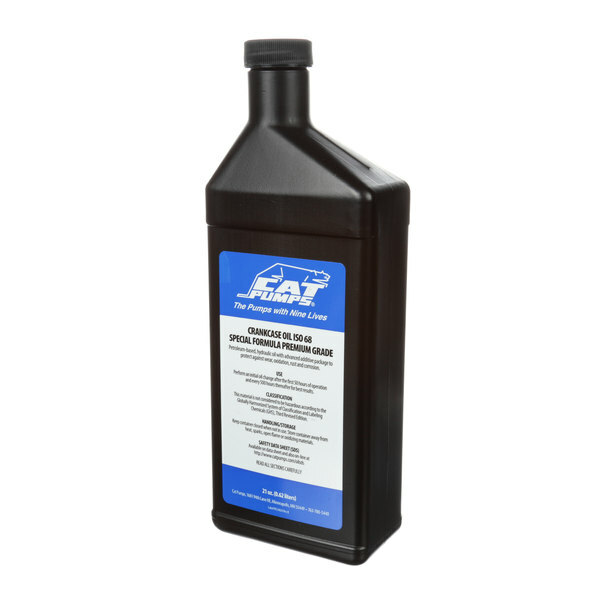 Cat Pumps 6107 Crank Case Oil 1 Qt. All Points 85-1093 Graphite Chain Lubricant - 4 Oz. All Points 85-1137 Non-Aerosol Food Grade Silicone Lubricant - 14 Oz.